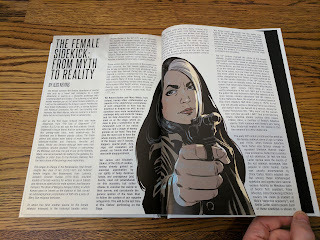 Ed Brubaker has long been my favorite writer in comics. There was a time when I picked up virtually any issue he wrote as it was released. Budgeting and space constraints (stupid real world problems) caused me to dramatically decrease my loose issue collecting a few years ago. 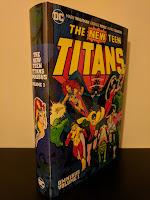 As a result, I now wait for the very nice hardcover collections released through Image. 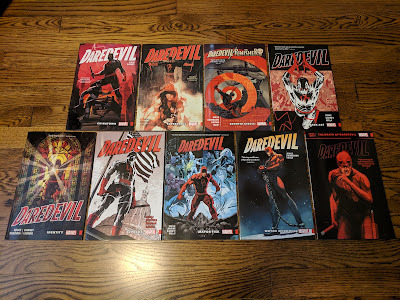 Waiting for these collections really tries my patience and causes me to read these stories much later than I would prefer (sure I could read digitally, but I enjoy holding a book). The good news is that they are always worth the wait, and Velvet was no different. 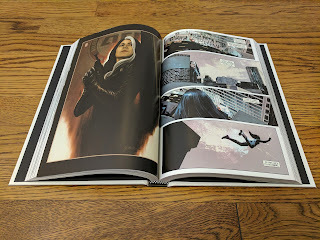 Velvet finds Brubaker teaming with former Captain America collaborator Steve Epting, and colorist Elizbeth Breitweiser on a spy thriller that spins out of a simple premise: what if Miss Moneypenny had a secret past as a 007-level secret agent before becoming 'just' a secretary? Please pardon the Bond comparison, but it is the simplest way to get the point across (Velvet has no actual ties to Bond continuity in any way). Our main character, Velvet Templeton, is a secretary for the director of the Allied Reconnaissance Commission (ARC-7), in London, England in the early 1970's. After ARC-7 receives intel that a top agent has been assassinated, she begins to look into the events on her own and quickly finds herself neck deep in her past life of espionage. As one might imagine with a spy thriller, things aren't as straightforward as they originally appear and Velvet begins to unravel a much more devious plot with international implications, including ties to a certain shady United States President. 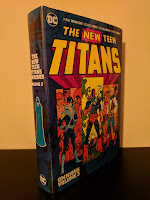 This volume contains all fifteen issues of the title that have been released so far and provides closure to the story collected here while leaving room for potential future adventures. 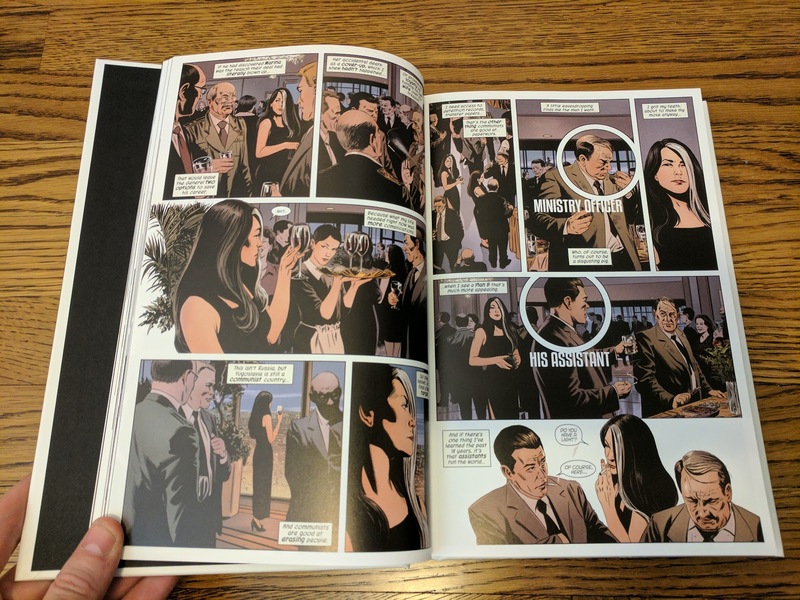 Ed Brubaker's writing on Velvet lives up to the lofty expectations stemming from his previous works and Steve Epting's art is a perfect fit for an early 1970's based spy thriller. 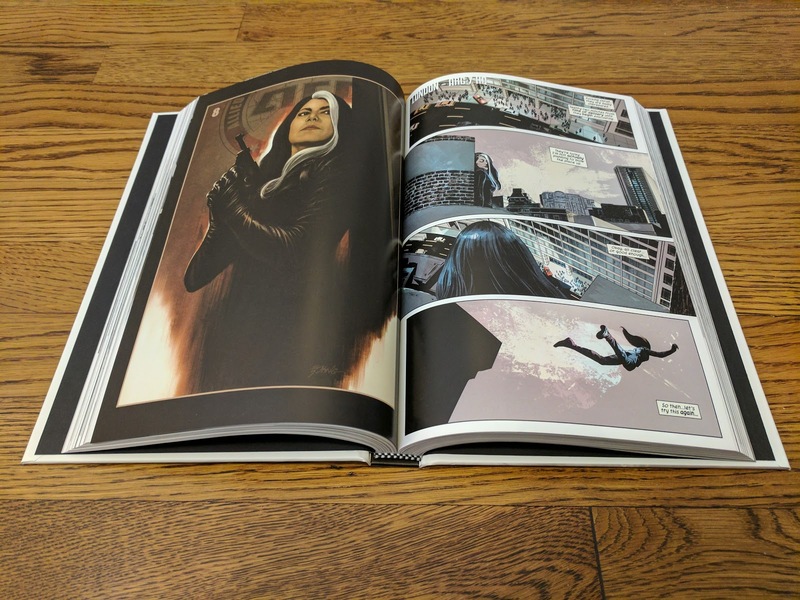 Elizabeth Breitweiser's muted color palette really helps set the time period and mood. 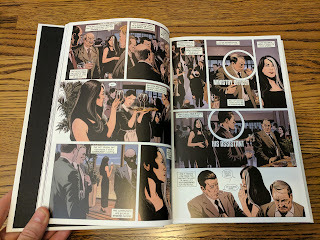 Brubaker has most frequently collaborated with artist Sean Phillips in recent years, and as amazing as their work always is, Velvet is a great change of pace and is a strong reminder of how well he also works with Epting. It actually makes me hope for future collaborations with past creative partners such as Michael Lark as well. Individual issues from Brubaker's various creator-owned series have become known for the bonus material in each issue (oftentimes thematic essays penned by Jess Nevins). 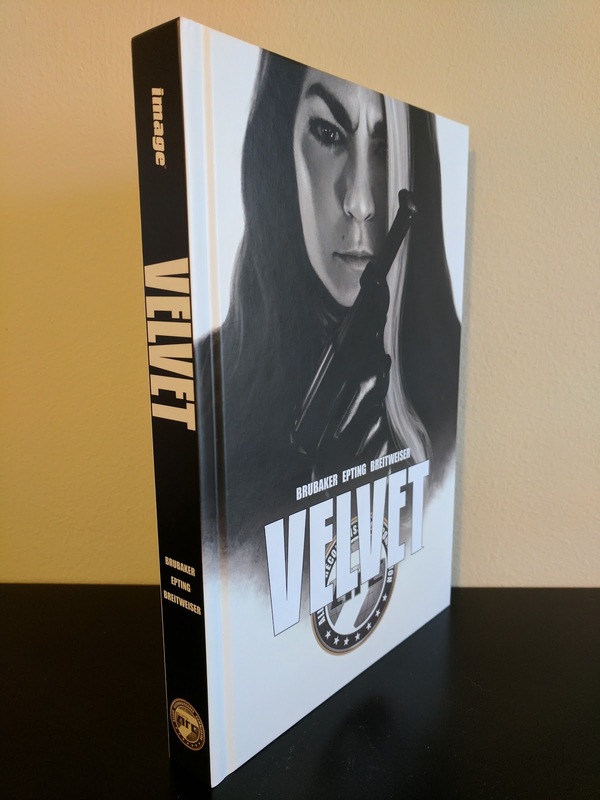 This deluxe hardcover includes two such essays by Nevins along with an Afterword by Mr. Brubaker himself, variant covers, a few layout pages from Epting, and the short four page 'trailer' that was released for Velvet. All in all, Velvet is another winner from Ed Brubaker's ever-growing stable of creator owned works. If you enjoy his work at all, or are just looking for a good old fashioned spy thriller, Velvet is definitely the book for you.